Whether you're traditionally published or an indie writer, you're going to have to do the bulk of the marketing to sell your book. 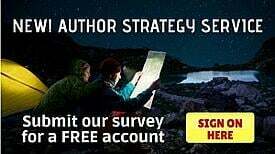 Most writers do the majority of their marketing on social media sites, but the almost-universal popularity of smart phones and tablets has created a new marketing technique: the app. 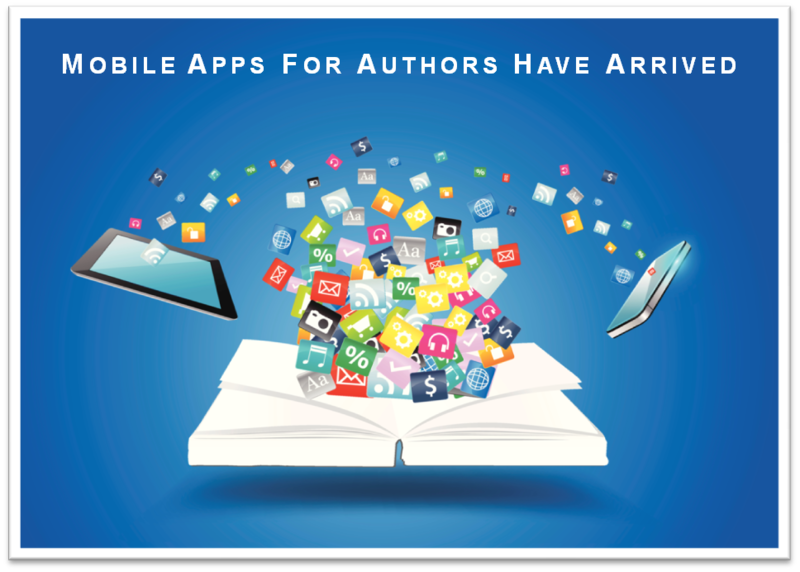 Apps are growing so quickly as marketing devices that companies have created new sites for writers and other business owners. They offer simple drag-and-drop designs for total novices to create great looking apps to advertise their goods and services.